Oil Minister Dharmendra Pradhan said India will offer investment opportunities worth USD 300 billion in the hydrocarbon sector over next 10 years so as to keep pace with the country's energy demand. On the comments of NITI Aayog CEO Amitabh Kant about scope of USD 1 trillion investment in oil sector in the coming five year, and Saudi Aramco investing USD 300 billion in India, the minister said: "That was a miscommunication. Aramco has plan of USD 300 billion investment in their own world infrastructure." Pradhan said the primary idea is to put some component of domestic gas (in future) and imported LNG on this new platform. "We want to exchange (replace) the pooling mechanism of gas through a the transparent exchange. We will be going to Cabinet very soon with detailed, nitty-gritty..how it will work." The existing formula for gas pooling for various sectors would exist even after operationalisation of the exchange as there are some priority sectors, but gradually India will move toward market driven gas price, he added. 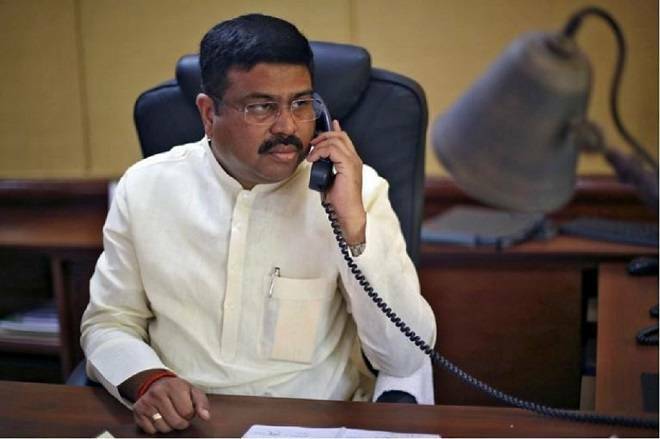 On the expert group, Pradhan said: "We are forming one internal think tank to advice on regular basis on ministerial work primarily on technology and on the target set by the Prime Minister on how to reduce (oil) import dependence 10 per cent. How to implement the successful gas network in the country." There was a very successful meeting with the members of the think tank in the first half of the day, he said. General Insurance Corporation IPO opens today: Should you invest in India's third-biggest IPO?